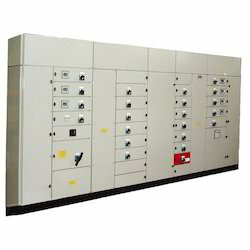 Leading Manufacturer of ss panel for hazardous zone, lt panel maintenance, substation panel, scada control panels, phase correction panel and tough marquee control panels from New Delhi. 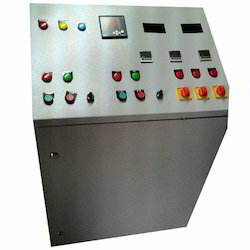 We are having inhouse Panel Designing facility for special requirements. 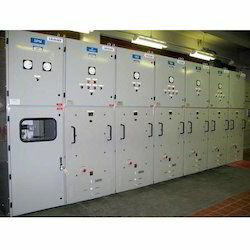 In our extensive range of services, we are engaged in offering superior quality LT Panel Maintenance services. Our team of adroit professionals has in-depth knowledge in this domain and work round the clock to render these services with perfection within the stipulated time frame. Our vendors execute all the stages related to these services in an effective manner. In addition to this, these services are offered at par with clients’ demands within their budgetary constraints. 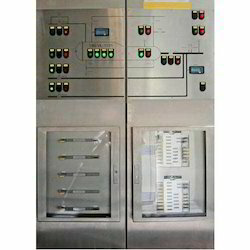 We have firmly positioned ourselves as a leading company offering SCADA Control Panels. 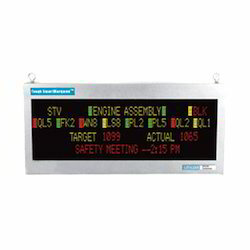 Our offered panels are highly renowned for their industry approved design and other related excellent features. In order to fulfill the demands of our valued clients, this is also available in customized forms. The offered range is stringently tested by quality controllers in order to deliver a defect-free range at clients’ end. Apart from this, our entire range is offered at the most reasonable prices to our clients. 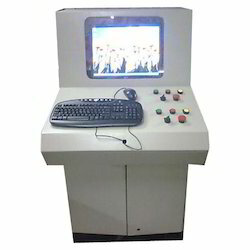 Symbolic to all the success that we have acquired in the industry, remains our status as a prominent trader, wholesaler, retailer and supplier of a precision-designed range of Phase Correction Panel. Our offered panel is manufactured and verified under the vigilance of seasoned professionals at our vendors’ manufacturing unit. In line with clients' variegated requirements, we offer this range to our clients at market leading prices. 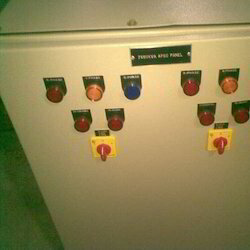 We design and manufacture the best in quality complying with every standard distribution panels for the industry at our state of the art manufacturing facility in New Delhi. We are manufacturing customized panels as per clients requirement. Powder coated in RAL 7032/7035 in siemens grey with options in completely modular system also. 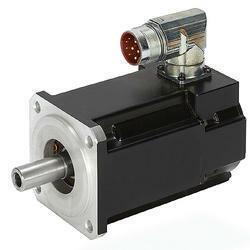 With thorough understanding of the relevant industry, we are offering a wide range of Servo Motors. These motors are manufactured using optimum quality components and advanced technology at our vendors’ manufacturing unit. 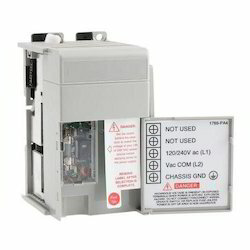 Our offered motors have gained exceptional value amongst our clients for their defined features. 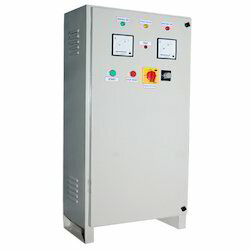 Moreover, our clients can avail the offered motors from us at market leading prices. 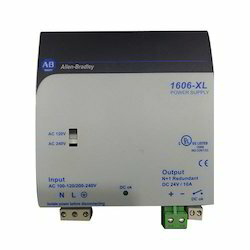 Allen Bradley SMPS are the best in the industry to offer the reliable instrumentation power supply option with an option of power boost.